If you are someone who concerns yourself both with questions of academic excellence and with questions like, Does the "style", in which children spend their waking hours during their formative years, determine the sort of adult they will become? then Fitzroy Community School may well suit your child (and your family) beautifully. Fitzroy Community School is actually different in kind from mainstream and most alternative schools. The difference is not just a difference in degree. It is thus a unique school. 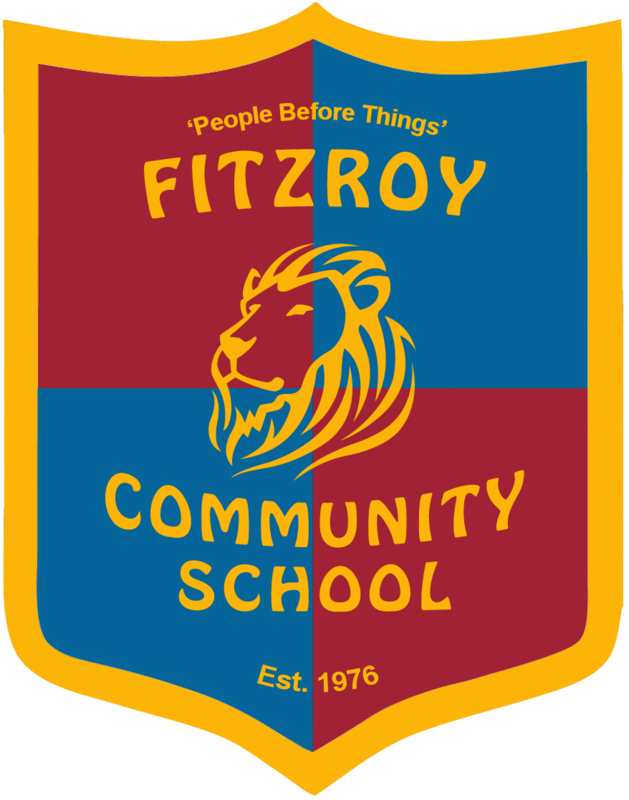 Fitzroy Community School has structured its lifestyle to encourage a love of learning and academic excellence, while allowing and assisting children to grow into full, good and viable human beings. Its structure is the example. Fitzroy Community School recognises children for what they are: physical, thinking and feeling beings. It allows them the time and space to develop these given attributes and to learn to express them responsibly. The positive spirit of the community surrounding the young person is an essential ingredient. Recognition of one's right to think, to express one's thoughts and to be heard, builds self-confidence. Time and space, to have and express one's opinions, entails learning to give others space and time to express theirs. Respect for others develops. Hand in hand with this development comes the discovery that sometimes people hold different beliefs. The truly civilised art of modifying one's original opinion in the light of new information is established. A searching mind, rather than a fundamental stance, develops. That Fitzroy Community School is different in kind, rather than in degree, may not be immediately evident. What meets the eye of a visitor to the school, is happy children. The difference is subtle. But the difference becomes obvious through the child's development over time. Our past students demonstrate a love of leaning and exude a faith in, and care for, their world. They use their unique qualities to advance their personal growth and for the good of others. In choosing Fitzroy Community School or another school, the fundamental question is not really whether or not it is a nicer version of what is being offered down the road. The question is a much deeper one, about the conditioning effects of the structure of a school on the child - what the writer Ivan Illich calls the hidden curriculum.